The Keystones is a comprehensive, structured value enrichment program designed and developed for one teaching period a week. It is structured to facilitate experiential learning ensuring value enrichment. 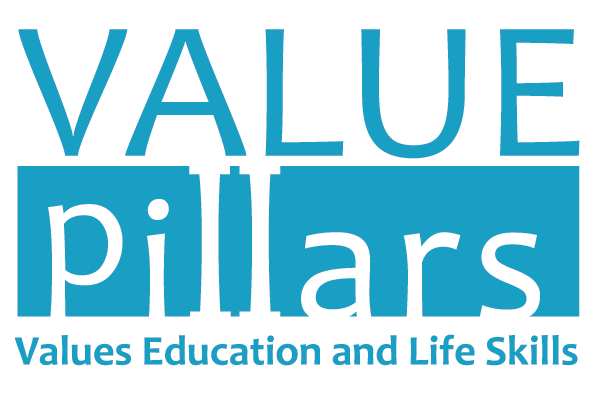 The Value Pillars is a comprehensive, structured values education series, which will help shape students’ personality and character, making them truly responsible and global citizens. The Leadership Handbook is designed to instill and hone one of the most important skills of modern times - leadership. This book comprises of 52 traits, imperative for anyone to succeed in the modern world and become a respected leader.